I am Committed to Conveying a Message of Compassion and Hope for Those Affected by the Disease of Addiction. My 26 year old son, Cody, struggled with addiction for almost ten years. He completed treatment five different times, each time coming out with the hope of staying clean and sober. He didn’t want to be addicted; he called it his “beast”, and it won out on September 25, 2013. He was working that morning at his wholesale produce business, making his normal deliveries in the company van, and stopped to get high in a parking lot. He wasn’t found until the next day, when police found him after I reported him missing. He had overdosed on a combination of alcohol and heroin. He had just completed treatment at one of the best treatments centers in the country nine months prior to his death, and had been clean and sober for most of those nine months. Although he came back from his last treatment center the best I have ever seen him, he was struggling again with his disease, and he told me “Mom, the beast is back”. I knew he was in deep trouble, and I felt absolutely helpless. What more could I do? Cody was a healthy young man until addiction ravaged him physically, emotionally, and spiritually. 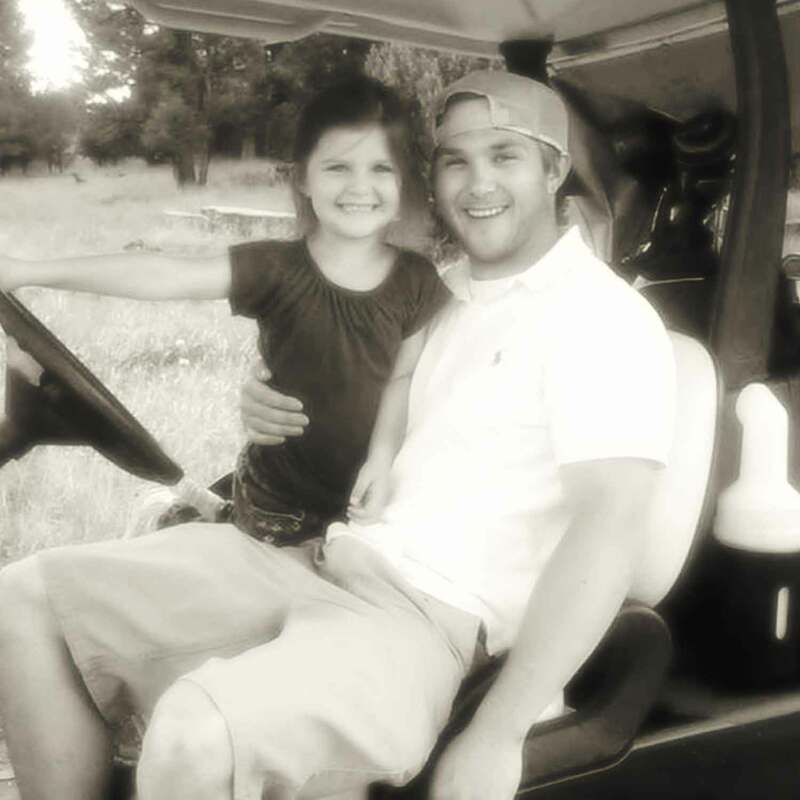 He played sports in high school; basketball, baseball, and all four years on the golf team. He played competitive soccer until he was 14, and was an avid snowboarder. How he went from these normal, healthy activities to hospital stays, detox clinics, treatment centers, and emergency room visits was incomprehensible to me. The only explanation that made any sense was that his was sick, seriously sick. He was not making a choice to drink and use at this point, he was physically addicted, and couldn’t stop. Our family has a history of alcoholism on both sides, and he grew up around alcohol. He started with alcohol and pot in high school, progressing into harder drugs from there. He was in and out of treatment centers and sober living for five years. When he started abusing Oxycontin, his addiction became much worse. He moved from pain pills, which were expensive, to heroin. It is the same epidemic story we parents keep telling over and over; prescription pain pills can lead to heroin, which can lead to overdose and death. I want it to stop and for society to look at addiction with compassion, instead of judgment. Opening up about Cody’s struggle with addiction is helping me heal from this terrible tragedy, and at the same time giving a voice to a disease which is so misunderstood. I have heard it said for every addict, another four lives are affected by their addiction. I believe it to be more, but it means there is a whole lot of suffering going on, and the stigma and shame associated with addiction have them suffering in silence. I was overwhelmed at his funeral when over 1,000 people showed up, all ages and from all walks of his life, including his 6 year old daughter, Olivia. The church could not hold everyone, and many were turned away. He made an instant impact on whomever he met, but not very many of these people knew how badly Cody was suffering. He was blessed with an open heart and a deep compassion for others, but he was very good at hiding his pain. Cody had a tattoo on his right shoulder from the Bible verse John 8:32; “you will know the truth and the truth will set you free”. What I think this meant to Cody and what it means to me is freedom only comes when you open up and admit your pain to others and are willing to share your story truthfully. I am committed to conveying a message of compassion and hope to those affected by the disease of addiction. I am advocating for addiction awareness, effective treatment of the disease, and providing support for those in recovery. Addiction is a disease, not a moral failure.